During a lively performance using this native Trinidad percussion instrument, we witnessed how the once-unfamiliar sounds could energize people, opening them up to new adventures. 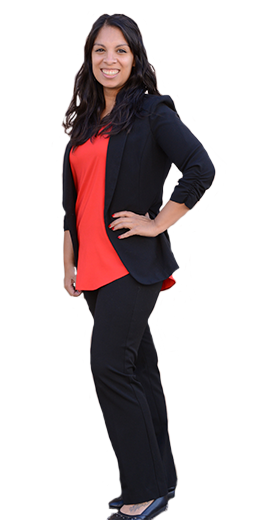 Culture, Arts & Music was founded by Matthew Potts, Christina Guerrero, and Anthony Jay Houston. As CAM president and an accomplished musician, Matthew conceived the idea based on personal experiences. While growing up in the northwest suburbs of Illinois in Crystal Lake, he discovered the steelpan. His passion for it only grew as he and his friends performed at college, where curious audience members asked them about these strange instruments. 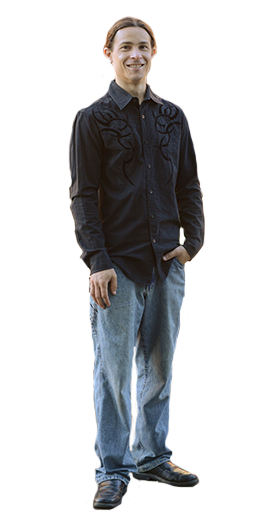 People wanted to learn the behind-the-music stories and Matt became inspired when educating them on Trinidad’s robust culture. The playful rhythm of the steeplan; the powerful spark of curiosity. Fast forward to today. Capturing the same enthusiasm from those college performances, the CAM staff coordinates community concerts, drum circles, festivals, and more. Residents of suburban Crystal Lake, Illinois and the surrounding area crave opportunities to experience diversity firsthand. Unfortunately, they are few and far between in the beautiful bubble of suburbia. CAM creates community events and programs that champion different cultures, exposing people to world heritages. Entertainment and education go hand-in-hand. In addition to engaging the local community, CAM aims to work with youth to pick up where many schools leave off by designing immersive activities. Enabling children to experience diversity at a young age sets them up to be responsible, knowledgeable, and compassionate global citizens. What started as an idea is now transforming into a movement. We believe culture, arts, and music are pathways to the soul of the world. By leveraging all five senses, they have the ability to instantly transport people to different countries. It’s not just a concert or festival — it’s a walk through Trinidad. And Brazil. And South Africa. The list will grow with our community and supporters. View our Current Calendar for events. 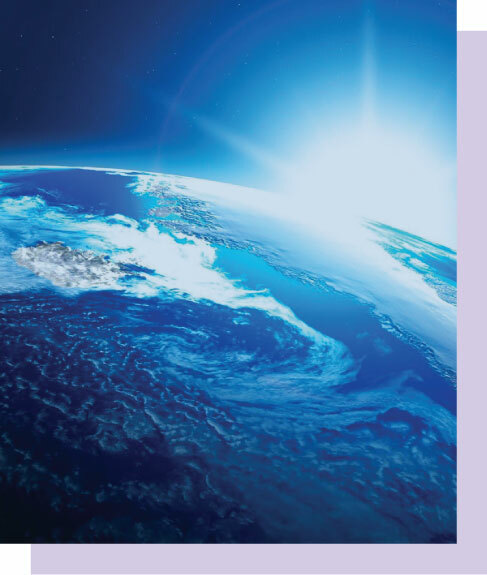 To register for any of our courses, click here. Join us each month as we bring in local artists for an intimate showcase concert. No experience necessary. Bring your own drum or use one of ours. Led by Juli Realy. 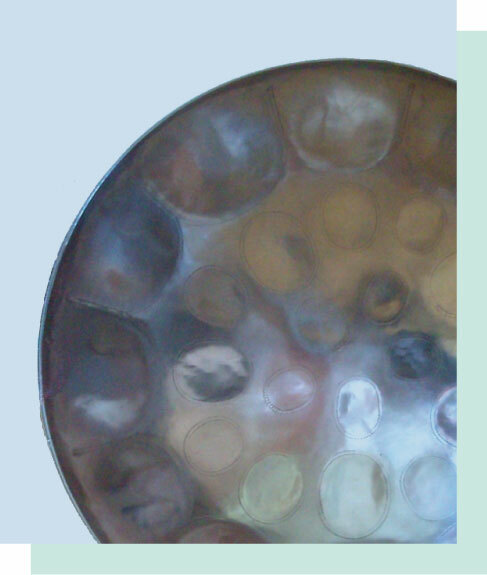 The vibrant reverberation of a steelpan from Trinidad. The lightning-quick beat in the steps of the Brazilian Samba dance. The hearty and distinctly spicy taste of wat — an Ethopian stew. Experiencing the cultures of different countries usually requires a passport, but not everyone has the means or ability to travel. By coordinating a range of cultural-awareness activities including musical performances and festivals, Culture, Arts & Music immerses the local community in the souls of other countries. Culture, Arts & Music was founded with a deep understanding that diversity makes the world the beautiful tapestry that it is. Learning about other cultures is not only enriching, but it is also vital in an increasingly global society where people of all nations must work together to solve pressing challenges. Unfortunately, it’s something that schools alone cannot achieve; it requires more learning opportunities integrated into everyday life. The Culture, Arts & Music philosophy is to blend education with entertainment, providing people of all ages with fun opportunities to soak up the unique styles, flavors, and heritages of the world. We bring people together around the activities that make us most appreciate being human — Culture, Arts & Music — to create a more connected global community. Culture, Arts & Music was founded by Matt Potts, Christina Guerrero, and Anthony Jay Houston. The trio has been working together for several years and is thrilled for the new educational opportunities CAM provides to spread culture to the greater Chicagoland area. The team holds a total of six degrees, speaks both English and Spanish, and has an abundance of music education experience. The trio also brings a wealth of knowledge to CAM stemming from their time together as the music directors, managers and arrangers for the Potts & Pans Steelband. 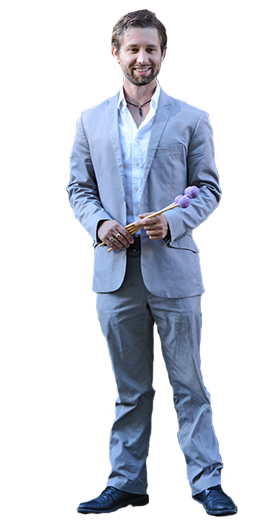 As percussionists, Potts and Houston both work closely with area schools as drum line and percussion instructors and are often sought as adjudicators for music competitions. Proactively expedite corporate data via premium materials. Assertively iterate extensible best practices before visionary functionalities. Currently, Culture, Arts & Music is welcoming sponsorships for the upcoming Great Lakes Steelpan Festival. 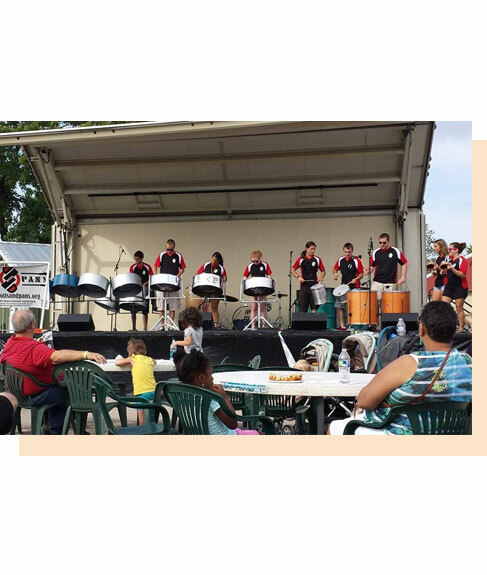 We appreciate you taking an interest in bringing steelpan culture to the Midwest and helping our students develop additional music skills and pan knowledge. The overall estimated cost of the 2018 Great Lakes Steelpan Festival is $25,000. Forte donors will receive a note head on the music wall, a dedicated public performance, and 32 tickets to CAM events. Mezzo Forte donors will receive a note head on the music wall, a special thank you at a public performance and 16 tickets to CAM events. 8 tickets to CAM events. 4 tickets to CAM events. 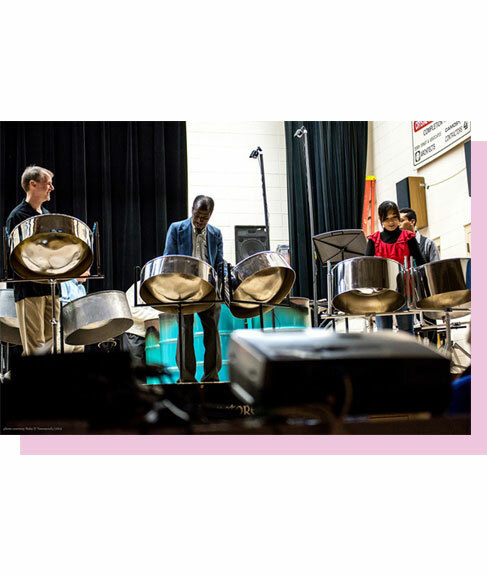 Our featured project right now is funding for our Creekside Middle School Steelband. This band is provided free of charge to both the students and the school. The cost per semester to run this program is $3,858. For more information on general donations to Culture, Arts & Music, please contact us at donations@cultureartsmusic.com or call Matt at 815-575-8587. Experience it live through Culture, Arts & Music.